Operates the garage door opener and lights from inside the garage. Allows for fast, easy programming of accessories with the new learn button. 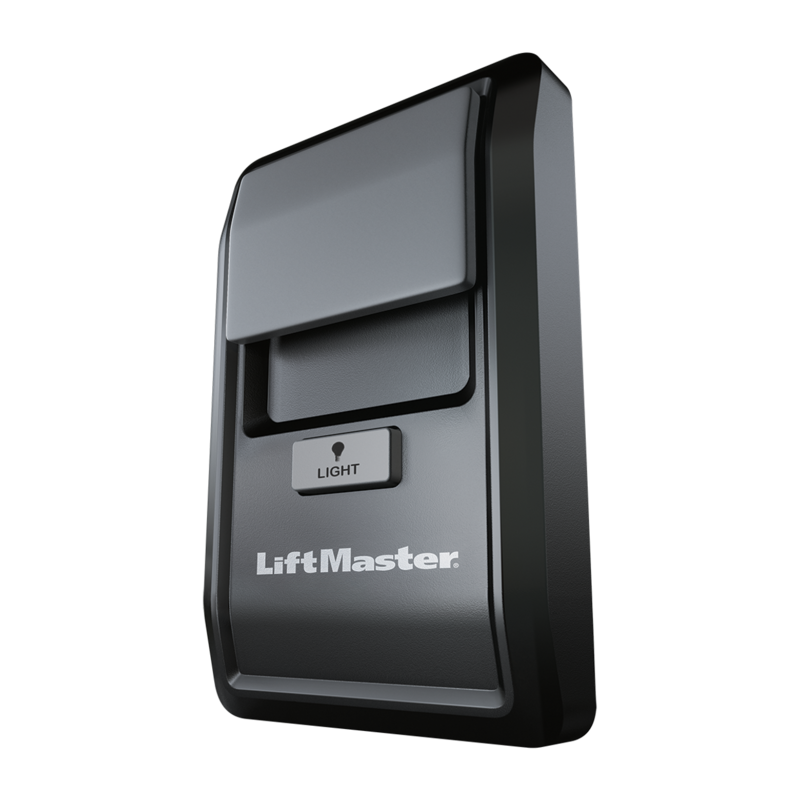 Controls a single garage door opener.